Dynasties based on ruling families are best left behind in the past with kings, emperors and pharaohs. It is a sad comment on North American democracies that people are judged based more on how famous they are, rather than the policies they stand behind. It makes us look superficial. I believe it is time for a young Prime Minister who can reach out and give the youth of Canada some hope when they have such a bleak future ahead them. It will be young ideas that will change the face of Canada for the better. 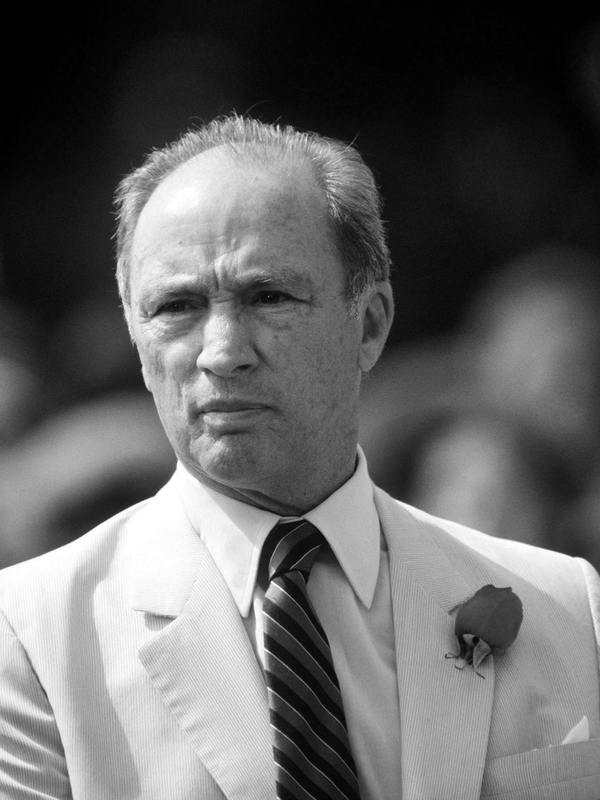 Justin Trudeau has announced his bid for leadership of the Liberal Party of Canada, the same one his legendary father led. So for the mainstream media, this is the political story not only of the day but maybe the year. He’ll probably win the nomination. The Liberals losing with him is one thing, but losing without him would make them, the party that turned their back on a Trudeau, and that would be the sole reason given for the loss, no matter what actually happened. If he becomes the leader, expect stories on the rebirth of the Liberal Party and how they’re galvanizing the youth. 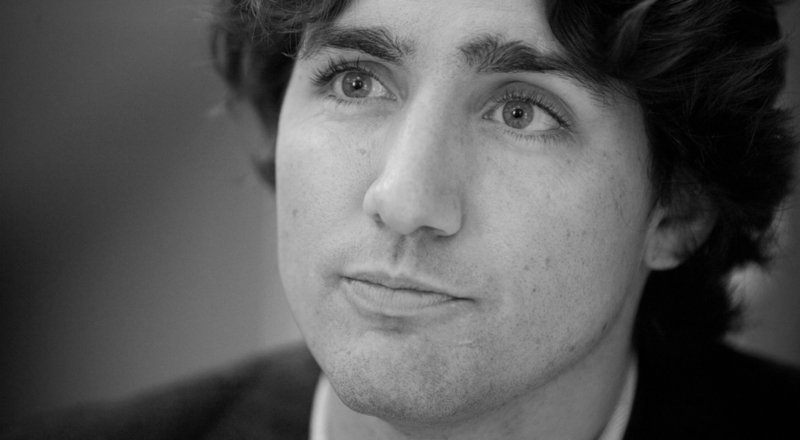 Yes, at 40, Trudeau would be young for a major federal party leader. But he knows how to use the Internet, beat a conservative senator in a boxing match and has a great head of hair. Take a look beyond him, though, and you get a Liberal Party that is as old-school as they come. The New Democratic Party has by far more young Members of Parliament and young organizers and volunteers. These liberals are the same people who pulled for Michael Ignatieff and Stephane Dion. The media will eat it up as they never got over “Canada’s Natural Governing Party.” They will, though, mention constantly that Justin is not his father and bring up Pierre Elliott Trudeau every time they do. It’s true, he’s not his dad. But what’s more significant is that this is also not the 1970s. Canada is now a polarized nation. On one side we have Prime Minister Harper and his Conservatives who are moving us to the right in unprecedented ways and changing how we’re seen around the world, and how we treat people here at home. The polar opposite of this is not the Liberals clearly but it’s also not the NDP. It is social movements like Occupy, now spreading its message across the country. If the Liberals want to be the party of youth and revolution, they’ll have to compete with the existing movements and those on the way. And they will lose. Sure, Trudeau’s young looking, good looking and sure the liberals can inject a bunch of money into making themselves appear hip, but they will never be able to capture the authenticity of real grassroots activism. People are more politically savvy now than they were just a couple of years ago. They now have a choice and a voice outside of the political establishment. I doubt pitching someone who grew up in wealth and a highly political culture as a maverick will work anymore in Canada. Even President Obama has gone from Hope to Change. But the badly broken Liberals will look to the past while claiming they’re thinking of the future. They’ll try and re-popularize one of their old hits "Trudeaumania". The problem is that Justin has the Trudeau, but the mania has to come from the people. The new Liberal Party should focus on crafting policies that appeal to those in the social movements without trying to mimic their style and theatrics while still thinking of the population as a whole, leaving the cult of personality stuff in the past and accept that the concept of politician-as-celebrity ended with Jack Layton. They need to focus on the substance of their policies and why they're better than Prime Minister Harper’s. If they don't we could be looking at Prime Minister Mulcair with the Conservative Party a very close second. Either way, the liberals will once again be left to pick up the pieces. They’ll have to admit that Trudeaumania died a long time ago and they just let some trust fund kid with limited political experience and a great head of hair lead their once grand party. ← My name is Genevieve, and I’m a Starbucks addict.